From suppliers and distributors to contractors and project managers, today’s global pipeline industry faces formidable challenges in boosting productivity, efficiency, and profitability. With ongoing technological innovation and heightened sensitivity to project equipment, costs, and deadlines, convenient and timely access to the most advanced, highest-quality inventory of tools and supplies is crucial in both onshore and offshore applications. The answer? Streamlining the power of purchasing with online supply. The internet has revolutionised the world of supply and demand as innovations flood the manufacturing market. 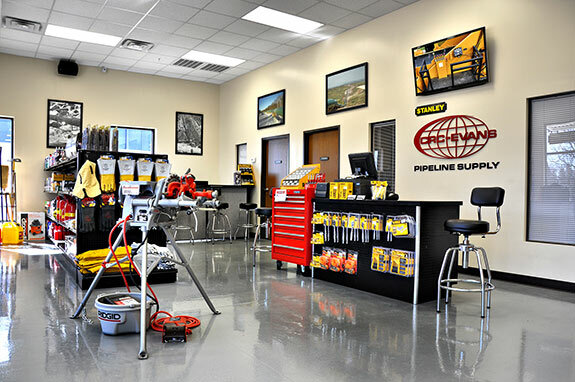 According to CRC-Evans, the industry’s largest global group of pipeline construction, the following benefits can be expected from an online supply store. Streamlined access and ordering are just a call or email away, without the hassle of added research or competitive vendor pricing. A virtually complete inventory of tools, supplies, and equipment representing the world’s top manufacturers—in-stock and ready to meet deadlines and emergencies, or help you plan your next kickoff. 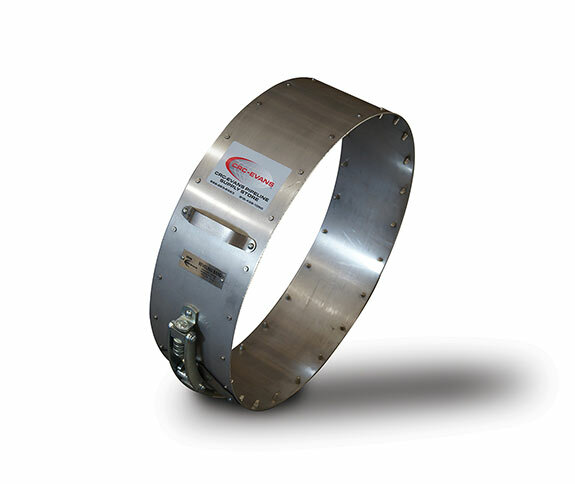 Pipeline Handling Equipment: Belts, slings, choker belts, standard and automatic-release pipe tongs in all standard sizes. Pipe Bevelling Equipment: Bevelling machines for any pipe size and a complete range of bevelling bands for quick-set, compact, or band-type machines, from 6 in. to 60 in. External Line-Up Clamps: Line-up clamps of all sizes and types to meet any pipe requirements; available in aluminium and ratchet types. Testing Equipment: Coupon cutters, holiday detectors, pipe locators, and two models of tensile testers. General Equipment: Pipe end pre-heaters and night caps. 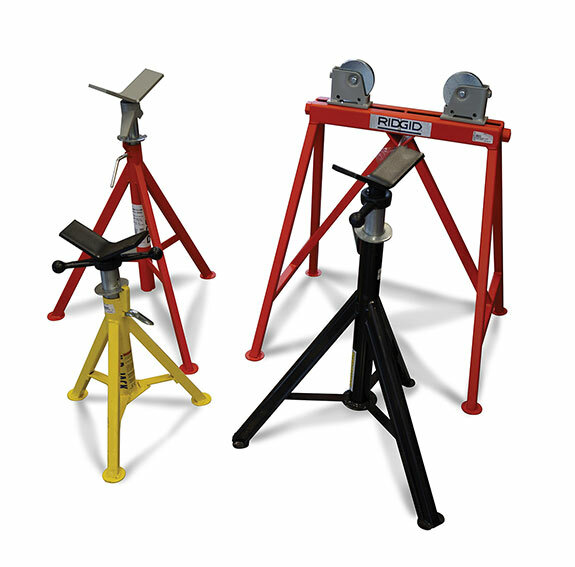 Support Equipment: A complete line of maintenance and mechanical supplies including hand and electrical tools; welding supplies including clamps, tents, and consumables; and all types of safety equipment and protective clothing. Easy, unlimited browsing from desktop or mobile, paired with a dedicated sales support team that can address your orders or quote requests when physical locations are closed. From catalog to checkout, a clear, consistent process that puts you in contact with a sales representative who will price, place, and ship your order. Check your order status online, over the phone, or by email. An effective channel that will enable your organisation to grow and scale to meet market demand and customer needs. Eliminate the possibility of errors, improve shipping processes, and increase order throughput. Improve your brand awareness in the marketplace by reaching new customers and retaining existing ones. Boost and refine your customer service initiatives with access to self-serve portals featuring account, order, history, and tracking information. 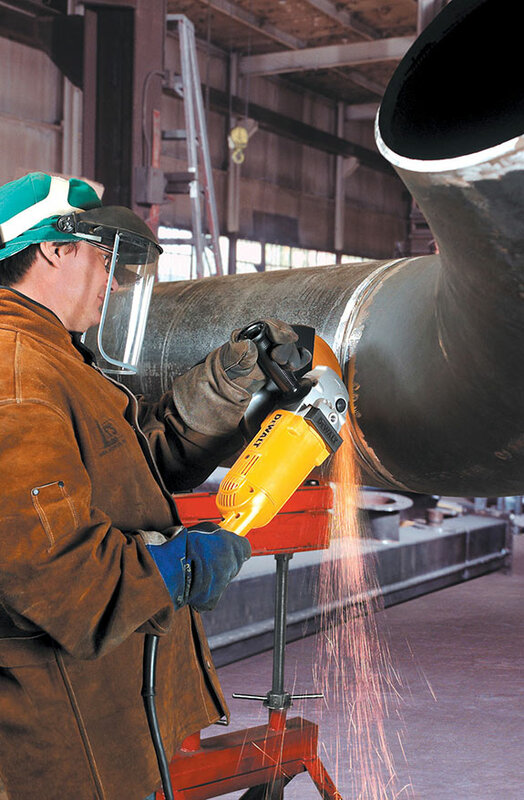 From pipeline handling to bevelling, testing, and support equipment, an online supply store ensures a high-quality, customer-centric experience; lower downtime; and greater profitability, for the perfect start-to-finish solution. CRC-Evans prioritises meeting every need, when it’s needed, by making the supply selection and fulfillment process as easy and as quick as possible. Orders can be placed in person; by phone, fax, or email; and now online at CRCsupply.com.